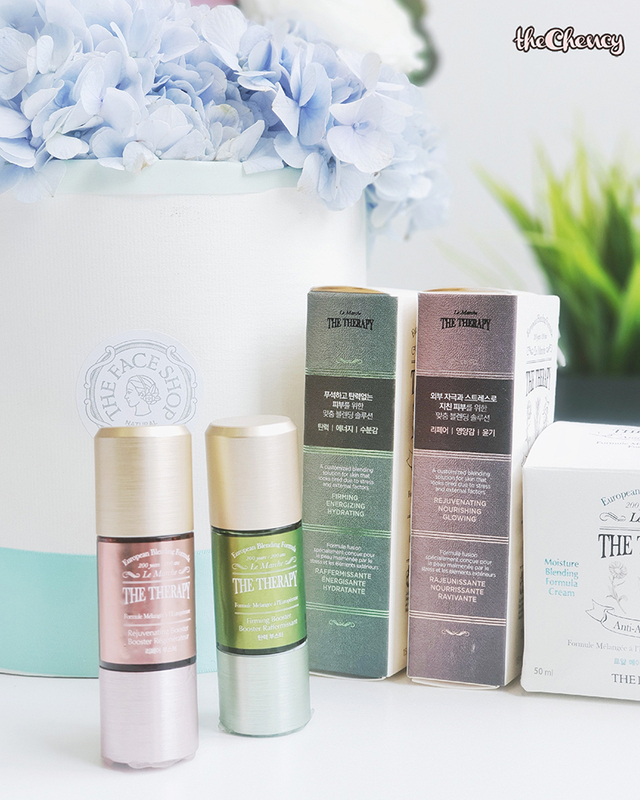 THE FACE SHOP The Therapy Booster has comes two types in Malaysia which are The Therapy Firming Booster and The Therapy Rejuvenating Booster.Each of them retailing for RM93 for 15ml and available starting April 2018. 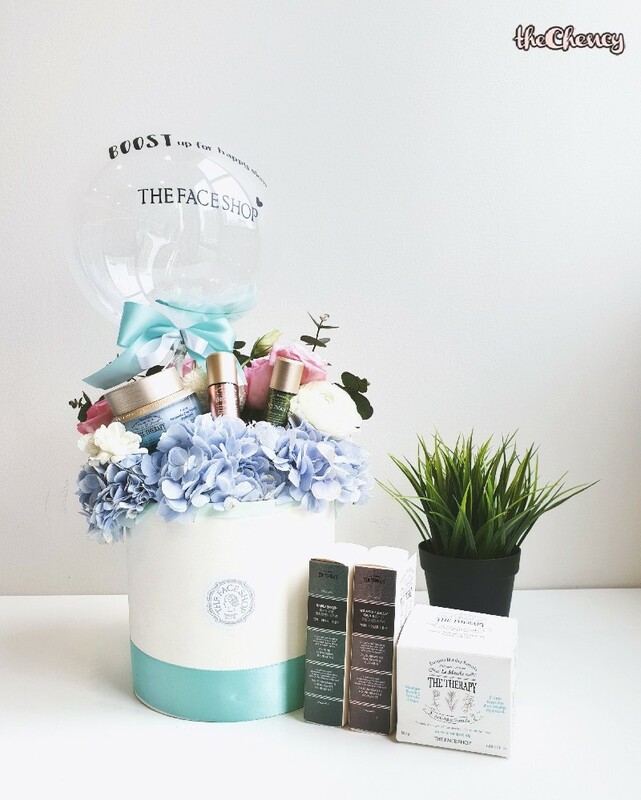 The Therapy Firming Booster by THE FACE SHOP is welcome for the symptoms of aging likes fine lines, wrinkles, loss of firmness and dryness. This firming booster is meant for firming, energizing and hydrating. The main ingredients are Hazel, Bay Tree and Lavender. 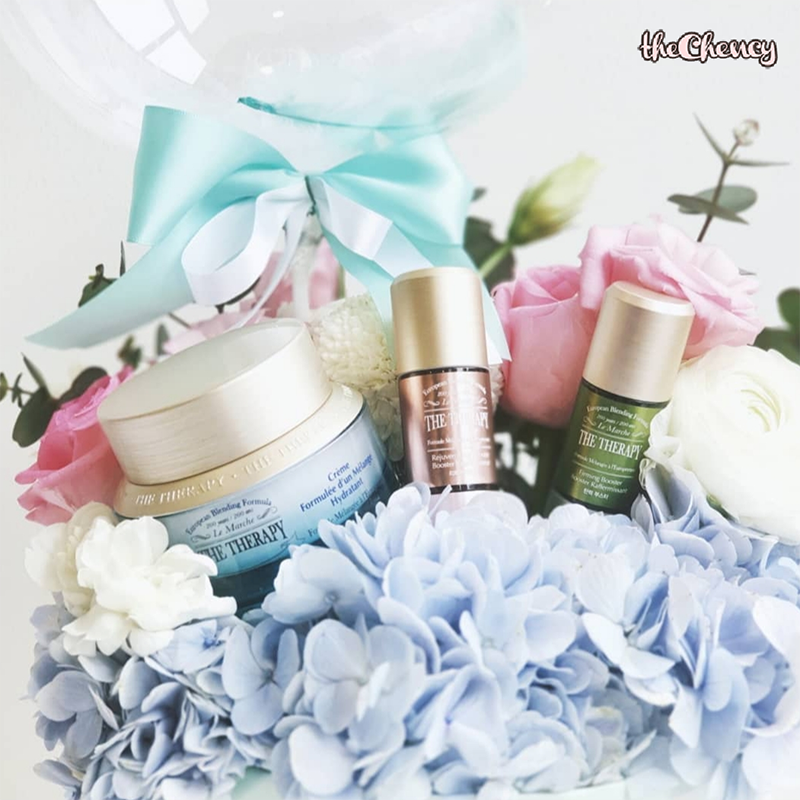 The Therapy Rejuvenating Booster by THE FACE SHOP is meant for repairing the skin which contains a special blend of nourishing, soothing and strengthening ingredients. This rejuvenating booster is suitable for all skin types especially sensitive, tired and damaged skin concerns. 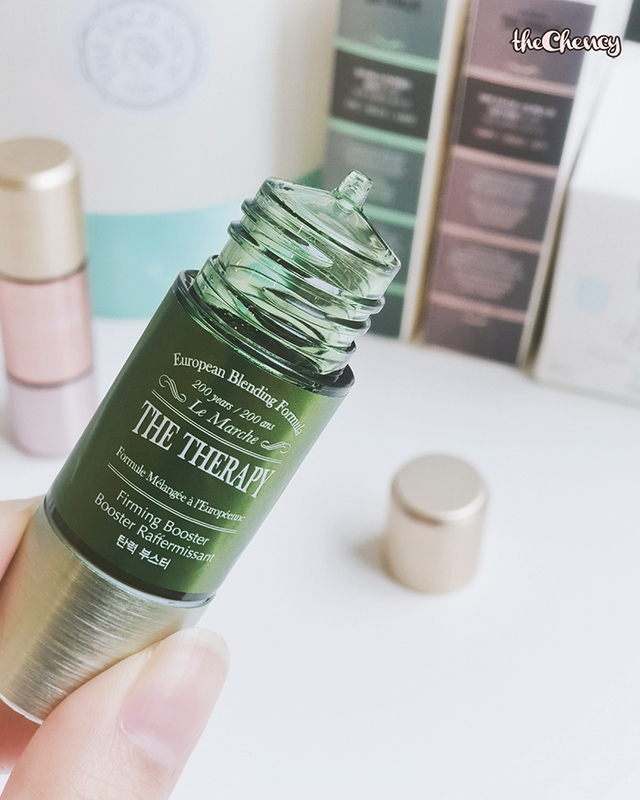 Overall, I am enjoying using The Therapy Booster by THE FACE SHOP. 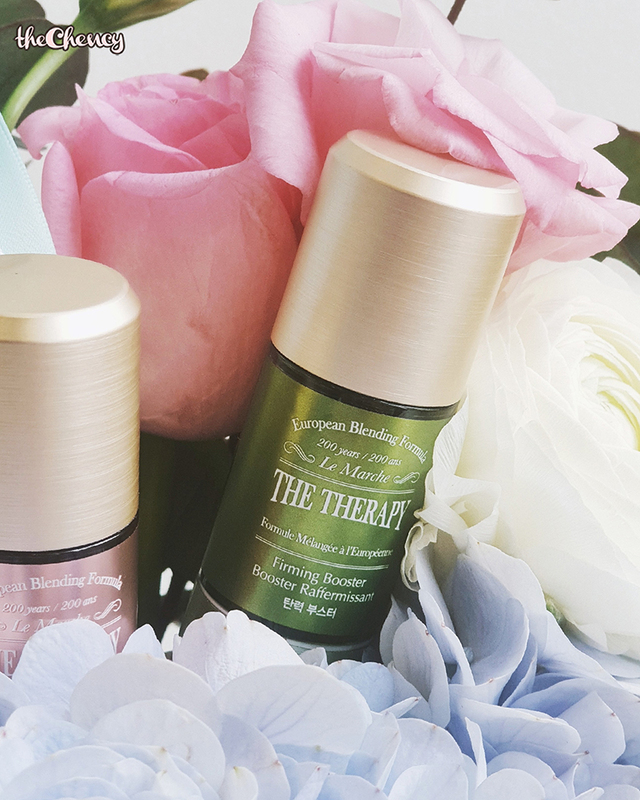 I am using both of them by separating them day and night but I find myself more towards to rejuvenating booster as I always need to sometime to energizes my tired skin lol. So far so good. 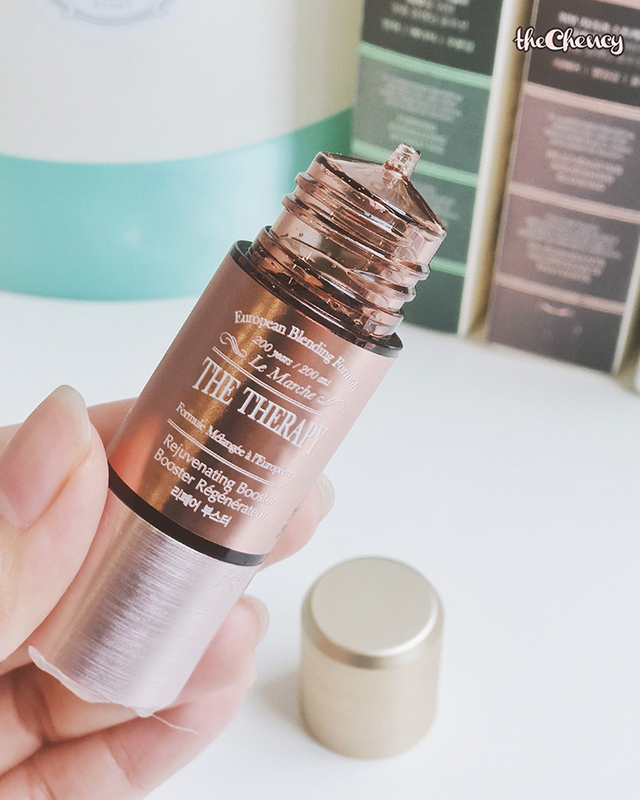 I didn't facing any irritating or bad side effects when mixing this concentrate goodness into my current skincare and makeup. 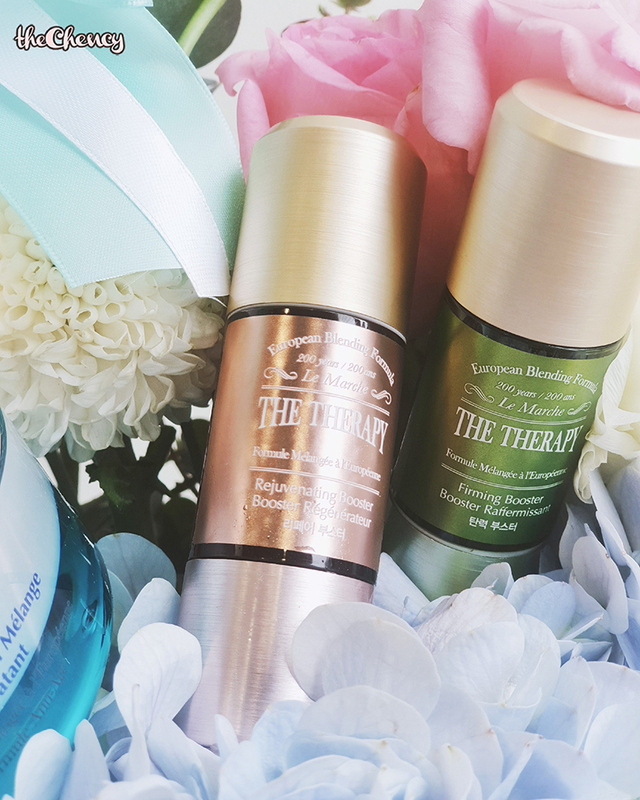 In fact, I love how the boosters makes my skin looking even more radiance and healthier. So that's the end of my little sharing. Hope you guys enjoy reading it.